The journey aims to give executives of your corporation first-hand insights into the FinTech & InsurTech landscape by introducing the latest innovations from Israel. Explore why 270 multinational corporates have established more than 320 R&D facilities troughout Israel. Be part of this game-changing development. Explore why major international corporates have choosen to establish more then 320 R&D advance facilities throughout Israel and learn why Israel is a Fintech powerhouse. Leading global banks and insurance companies are located in FinTech Hubs, have direct investments in startups via venture arms or visiting Israeli innovation hubs with delegations on a reuglar basis. These companies are investing in future - join them! 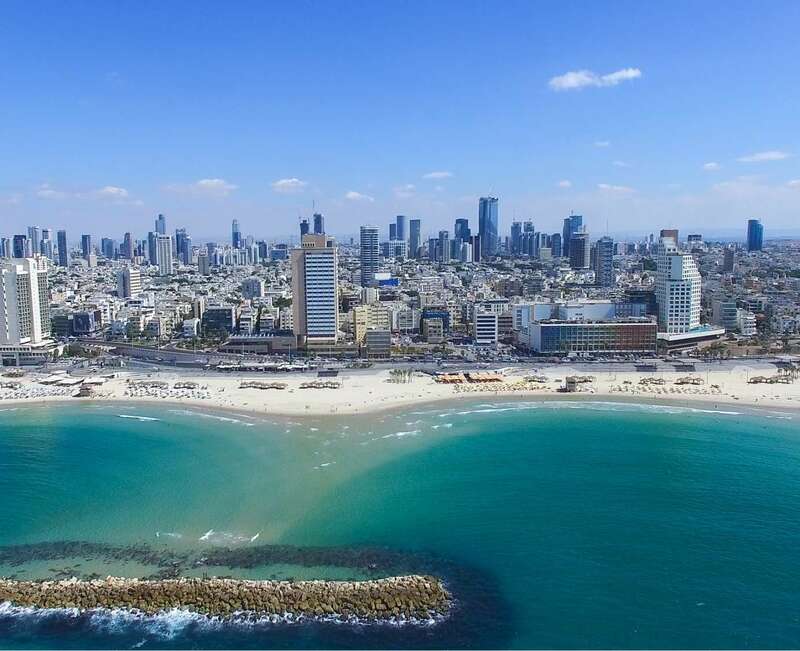 Israel and its banking sector are considered to be one of the most innovative and developed markets in the world, with an extensive portfolio of FinTechs. As financial institutions are still struggling with limited creativity and the effects of a long period of stagnation, collaborating with Fintech companies is helping them gain access to new innovations and technologies. And this in turn is the main goal of the whole Business Trip - exploring a market of open innovations and FinTech hubs. This Executive Tour is customized for your company and your participants. Each day comprises several company & expert sessions, one or two special location visits, business breakfasts - and lunches as well as networking events in the evening. The israel innovation tour can be costumized to the individual needs and expectations of the participants. Therefore we will organize a preparation meeting in order to individualise your experience. Presentation “How FinTechs are disrupting the Insurance Industry"
"My expectations have been fully met"
"Overall Score: 10 out of 10"